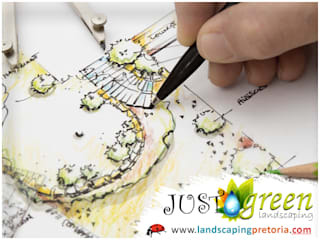 will create a harmonious garden suited to your home and lifestyle. 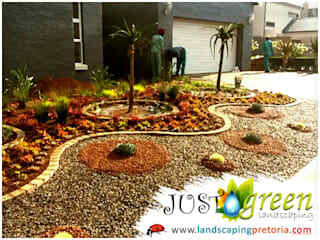 Landscaping Pretoria will transform your outdoor living area to create a seamless transition from inside to out. Our landscapers are passionate, professional and committed to your garden needs. After design we start with proper ground preparation and soil treatments to ensure that your lawn and garden stays healthy and beautiful. Contact us today to get the garden of your dreams.